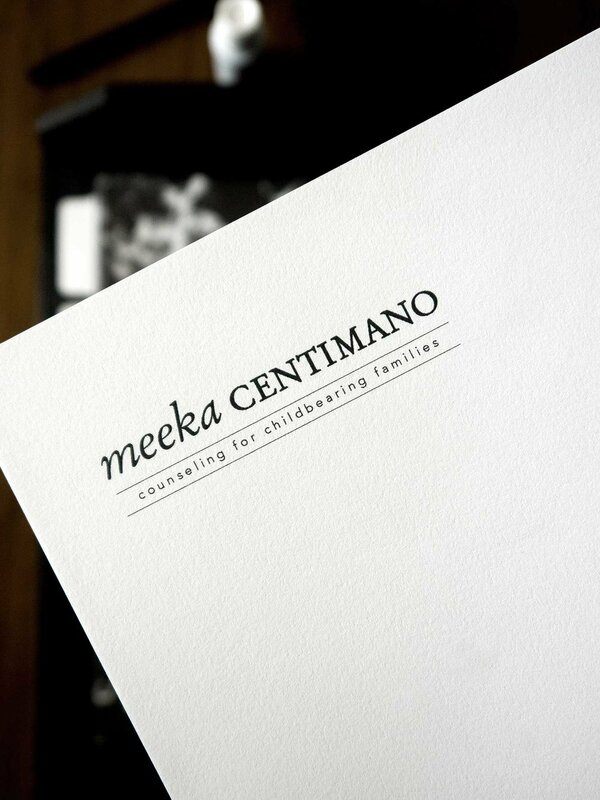 This identity system was created for the therapy practice of Meeka Centimano. 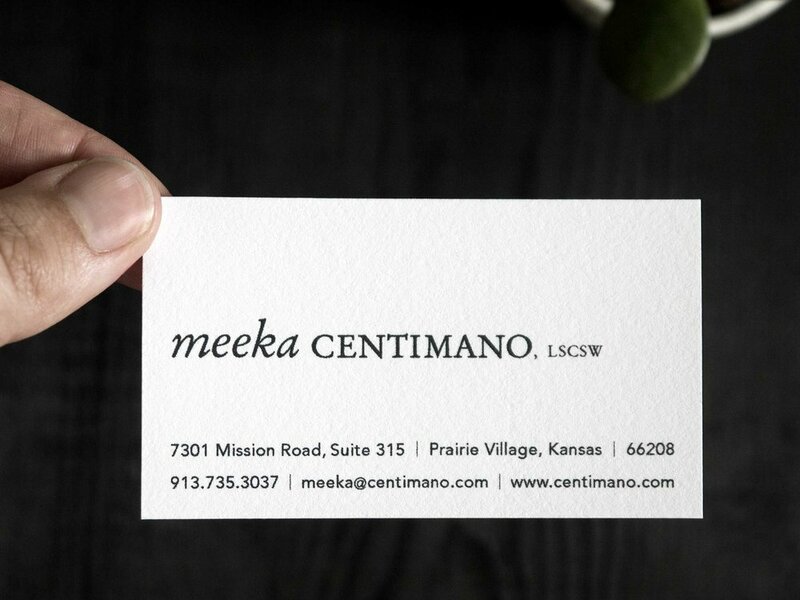 The brand identity was applied to her practice’s print collateral and website. 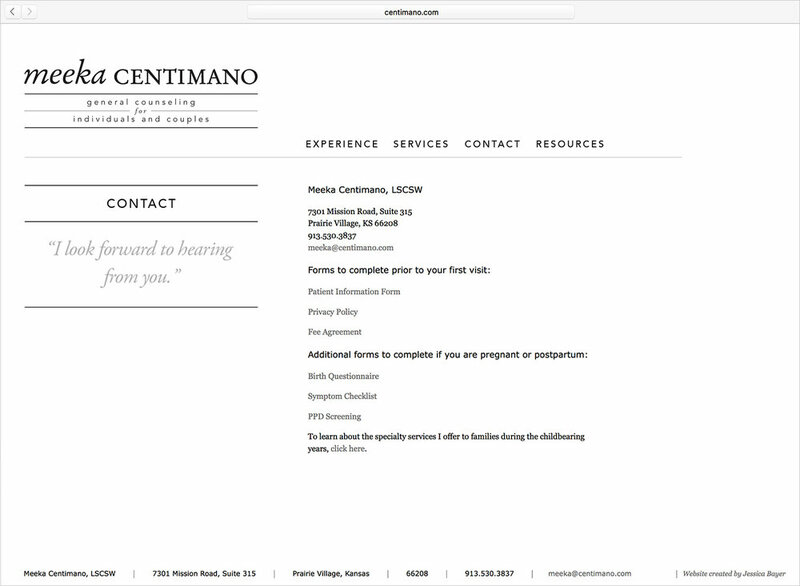 The branding and brand application was created for her perinatal and maternal therapy practice. 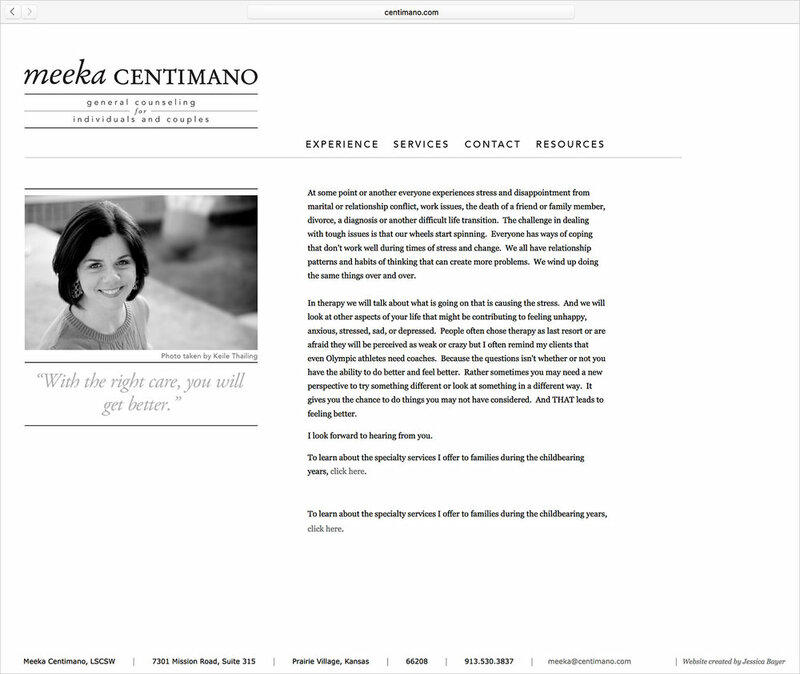 As Meeka Centimano’s business grew from a part-time practice to a full-time practice, her focus expanded. The therapist began accepting more patients for general counseling. The brand’s expansion tailors to the diversity of her clients’ needs.